A new dessert eatery will be having its grand opening today as it looks to lay down the gauntlet with its waffles and shakes. 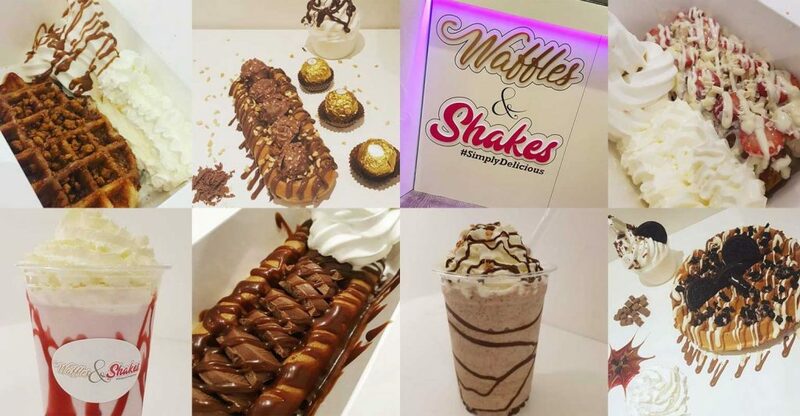 With doors opening at 3pm on East Park Road, the appropriately named Waffles and Shakes will certainly be competing with a number of other dessert parlours located on East Park Road. But with the first 20 customers getting a free milkshake, the corner shop hopes to impress with its simple and straighforward menu. 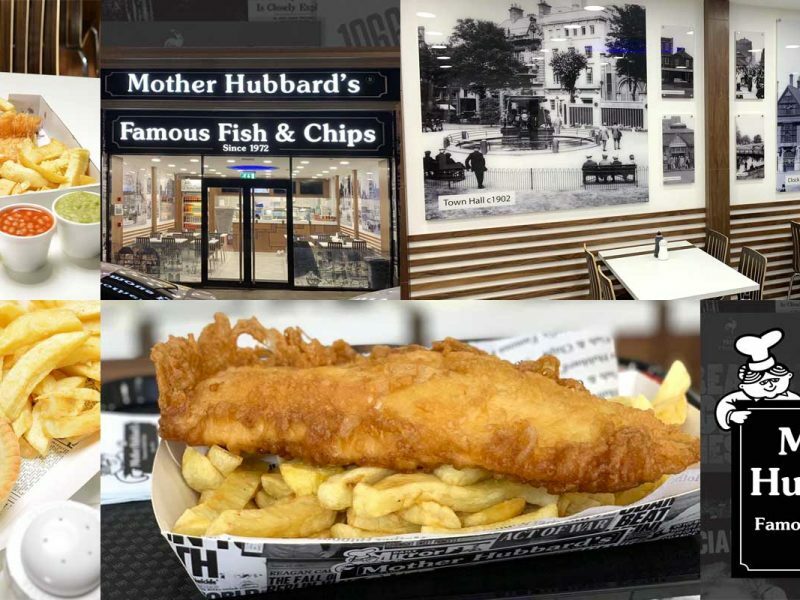 In fact, Waffles and Shakes claims to be “the first dessert place in Leicester to introduce The Boat Waffle”, which includes the Terry’s Chocolate Orange and the Ferrero Rocher. Otherwise, there’s the more familiar round waffles, such as the Cookie Crumble or the Belgium, as well as what’s known as Double Stick waffles that include the Berry Cloud and the Coconut Dream, the latter it says being “one of the best on the menu”. And along with warm cookie doughs, sundaes and smoothies, there’s the option of either Milkshakes or Thickshakes in a variety of flavours including Lotus Biscoff, Vanilla and Strawberry. 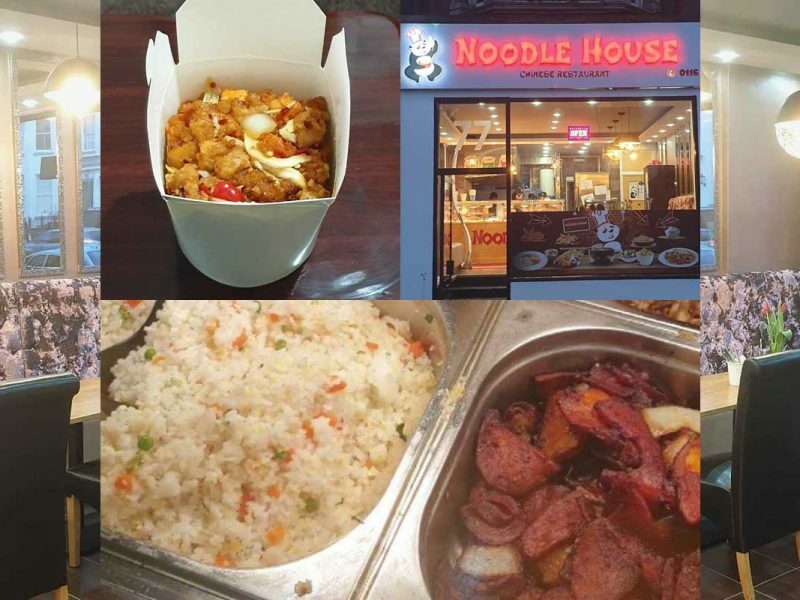 150 East Park Road, Leicester, LE5 4QB.